Brings the flow of light up from the diaphragm to help wash and clear the Chakra. Intensifies the cleansing of old pain and negative emotions from the emotional body and speeds clearing of that negativity. Detoxifies physical and emotional levels and clears toxins from the Meridian System. Honey Calcite has a trigonal cystal system and is in the mineral class of carbonate. It is formed from solutions containing calcium through sedimentation. Its golden coloring comes from minute quantities of iron impurities that have seeped into the mix while the crystals have formed. While Calcite itself can be a very common find world wide, generally the wonderful golden shades are found in Missouri, Kansas and Oklahoma in the U.S.
As with most stones, Honey Calcite is best used when held or laid upon the body. When laid upon the Solar Plexus Chakra i t helps to balance energies. Honey Calcite lends aid to our personal sense of spiritual joy and spiritual lightness. Honey Calcite enables us to bring back the enjoyment of the warmth of caring attitudes from cold or unfeeling thoughts. It provides a feeling of being grounded and safe. Honey Calcite helps us to be more responsible and reliable. It enables us to have more confidence with the result of follow through in regards of changing thought to action. Honey Calcite aids the digestive and autonomic nervous systems, liver and stomach, and can be a good energy booster. Although I find Citrine works much quicker for that purpose. And, like the other forms of Calcite, it can also balance the assimilation of calcium within the body. 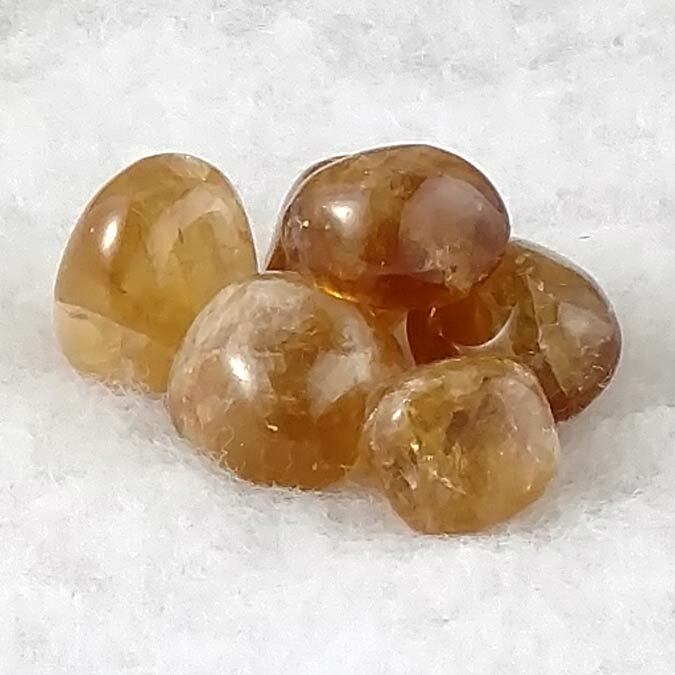 Honey Calcite has a special affinity with Libra, Leo and Taurus. It has a Projective Energy, its Planet is the Sun and its Element is Fire. Honey Calcite has long been used for personal meditation because the color is linked to the sun and light. Light is always linked with spiritual purity and knowledge. 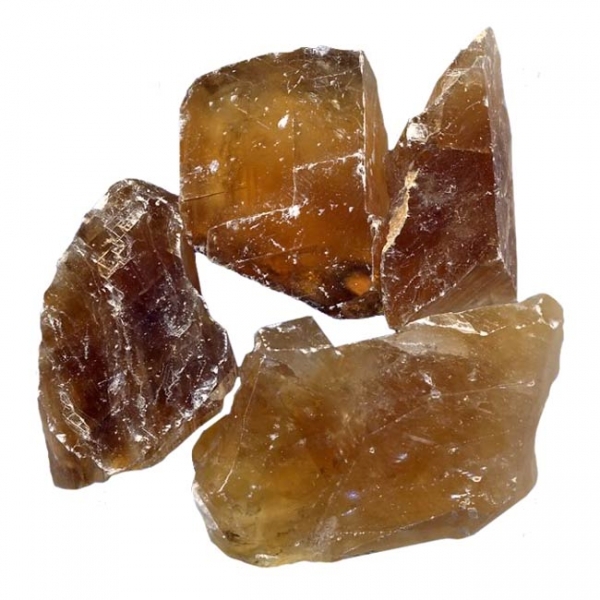 Some psychics use Honey Calcite to focus their concentration. It has also been used to facilitate astral projection.